Will we ever tire of the vast, magical world of Korean beauty? Not anytime soon, if recent events are any indication: Just this year, K-beauty staples have landed at Target, a temporary section at Nordstrom earned ample buzz, and now, a Korean beauty pop-up is landing at Bloomingdale's incredibly popular SoHo location in New York City. 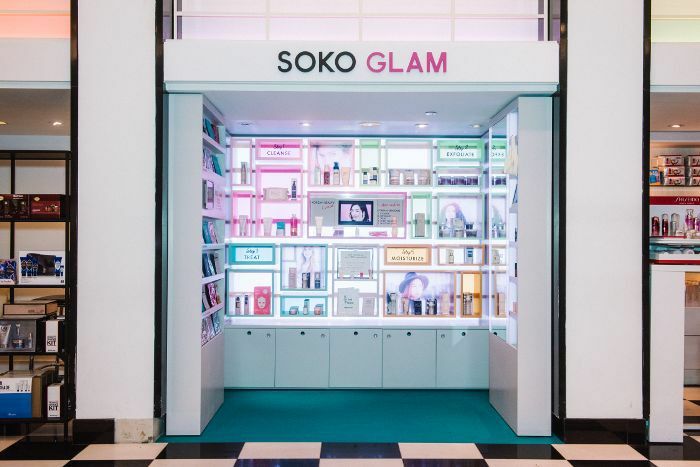 Set to open its doors on June 10, the in-store experience is curated by none other than Charlotte Cho, the mastermind behind K-Beauty online destination Soko Glam. "After receiving many requests for a physical presence from our customers, we created a mini shop in Bloomingdale's SoHo so that we can create an intimate, personal space that embodies what we are all about: a highly curated selection of affordable K-beauty brands that our community is excited about," Cho tells us. "Products are displayed according to five steps (cleanse, exfoliate, treat, sheet masks, moisturize, and a makeup section) so you can build a routine based on your skin type, and it was also important to inject our knowledge and education into our mini shop. Multiple iPads are displayed prominently throughout the shop to explain how to use each product." Genius. Editorial director Faith got a first glimpse of the pop-up this morning and can report that it's worth the hype. But those of you who won't be in NYC over the next several weeks needn't worry: You can still shop all the winning products found at the pop-up online at Soko Glam. And on that note, we asked Cho to select five K-beauty products that she can't get enough of right now. Keep scrolling to see her picks. "These are the popular, cult-favorite acne fighters that make whiteheads, blackheads, and picked zits disappear by morning. 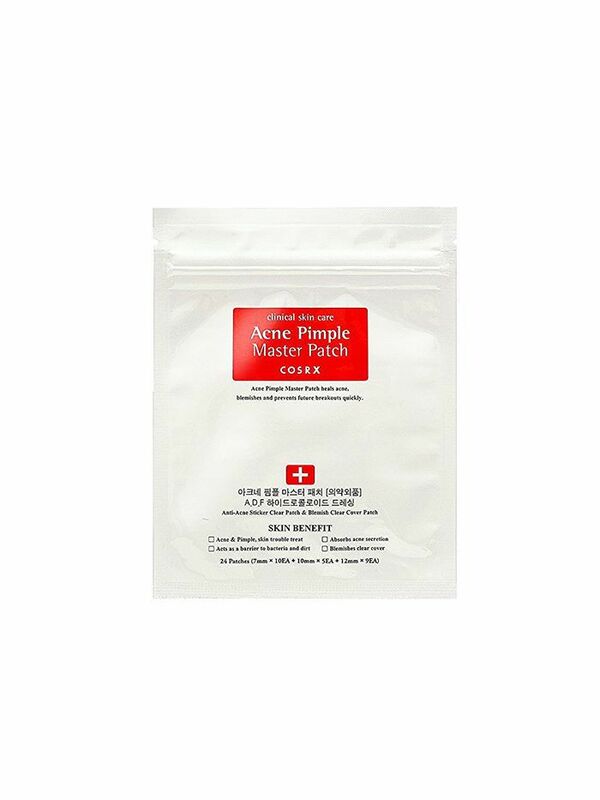 This $5 pack of hydrocolloid patches are an affordable and quick way to flatten even your most stubborn cystic acne." 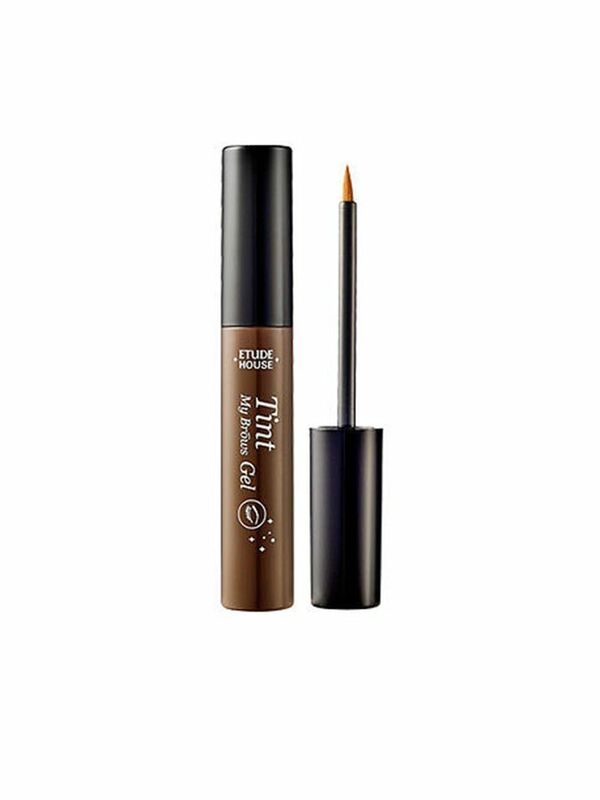 "The viral tattoo brow gel that launched a thousand YouTube tutorials is from the innovative makeup brand, Etude House, and will help you achieve filled-in, picture-perfect brows for seven days straight." "This is an innovative essence that features sodium hyaluronate and hyaluronic acid for the ultimate hydration. Its consistency makes it an all-in-one layerable toner, treatment, and moisturizer, which all work to boost your hydration levels and keep you moisturized all day." "The pearl-infused skincare brand, Klavuu, created a rich, luxe cleansing oil to remove makeup and oil-based impurities gently. Natural macadamia seed oil and jojoba oils offer a spa-like aromatherapy and experience that will make you look forward to cleansing your skin every morning and night." "The best-selling exfoliator on Soko Glam is infused with glycolic acid and resveratrol and made with 3-pad, threaded technology that makes it gentle enough for daily exfoliation. 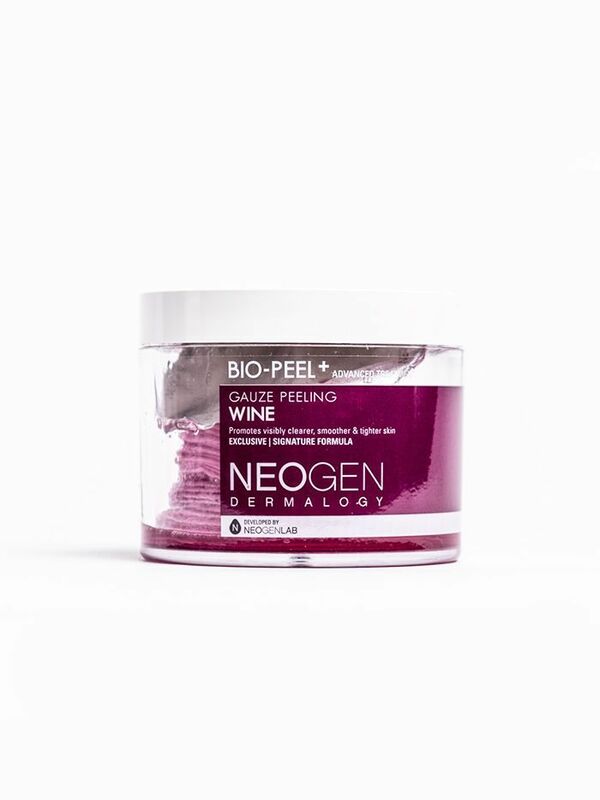 It smells sweetly of grape and wine and makes your skin feel and look baby smooth." Next up, shop the $15 product everyone at Byrdie HQ loves.